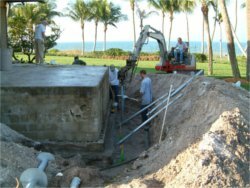 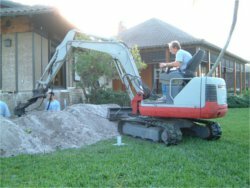 Sinkhole Investigation and Forensic Engineering | YPC Consulting Group, P.L. 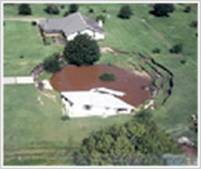 Sinkhole evaluation to determine if structural damage is related to Karst conditions/sinkholes, and to recommend and evaluate remediation options for repair of structures damaged by sinkhole conditions. 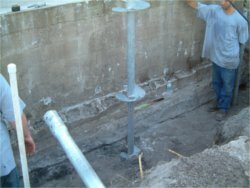 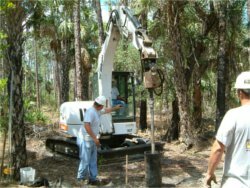 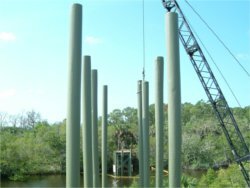 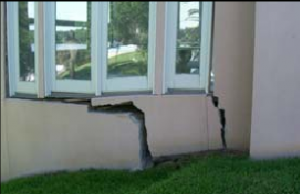 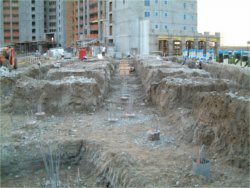 Structural settlement evaluation to determine if settlement is related to sinkholes, poor soil conditions unrelated to sinkholes, improper construction, poor fill quality control, or other causes. 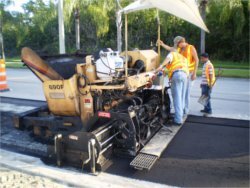 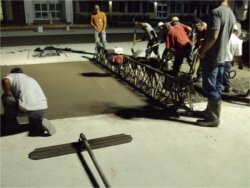 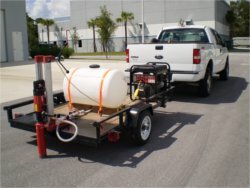 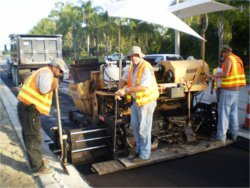 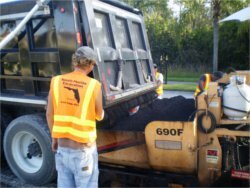 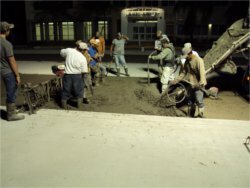 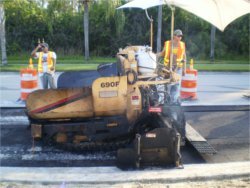 Evaluation of asphalt pavement failures. 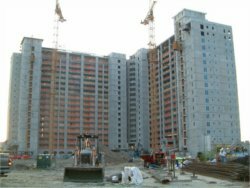 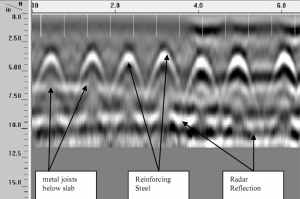 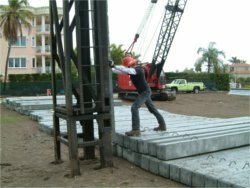 Evaluation of structural concrete slabs using radar scanning technology.